Robert Philipson backed into filmmaking when he took an Introduction of Videography course at Berkeley City College while trying to learn how to operate a camera. Already an experienced writer and college professor (Ph.D. in Comparative Literature from the University of Wisconsin), Robert was blessed with an intuitive sense of form and structure. He quickly mastered the independent filmmaker’s art of seducing others to his projects and turned his multimedia classes to good account. 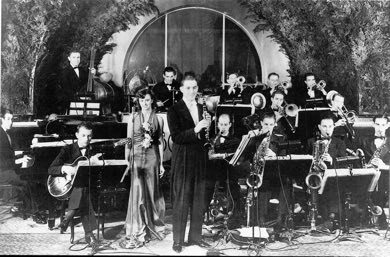 His first film festival entry, “Ma Rainey’s Lesbian Licks,” (2005) played in 20 different film festivals. His subsequent documentary shorts have played in over 70 film festivals and have won an award or four. While acknowledging that he has much to learn, Robert has no plans to attend film school. 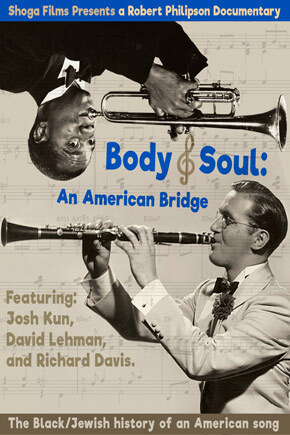 Body and Soul: An American Bridge is his first feature-length documentary. KSDS Jazz - Interview with Robert Philipson for "Inside Art"